Lebanon was chosen as the Middle East and North Africa regional headquarters for the China Council for the Promotion of International Trade (CCPIT), Lebanon’s Foreign Ministry announced in a statement on Tuesday. Lebanon was chosen due to its strategic location, free economy and openness to investment, the statement said. 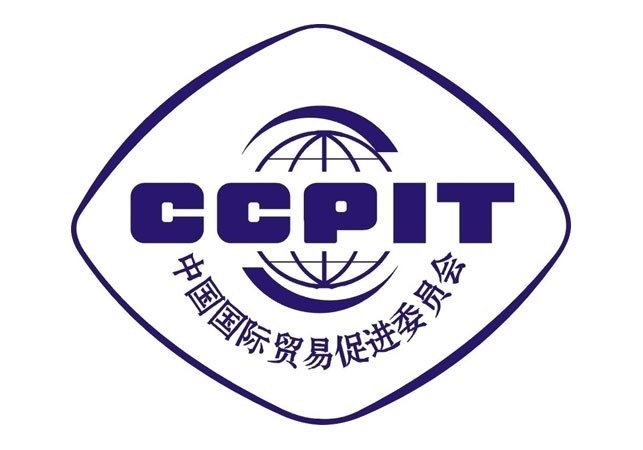 “CCPIT has 30 representative offices globally and its job focuses on implementing national strategies for development, encouraging foreign trade, bilateral investment and economic and technological cooperation,” the Foreign Ministry said. Founded in 1952 by the Chinese government, CCPIT also aims for consultation on trade and economic policies as well as legal issues, it added.